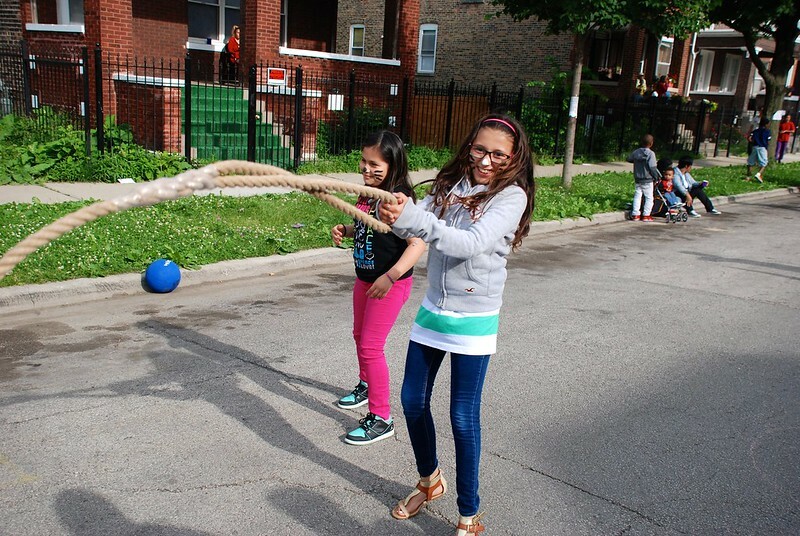 PlayStreets in Chicago is a collaborative initiative for healthier and stronger communities by creating safe and accessible residential play areas for kids to be active, to learn, and for neighbors to come together. 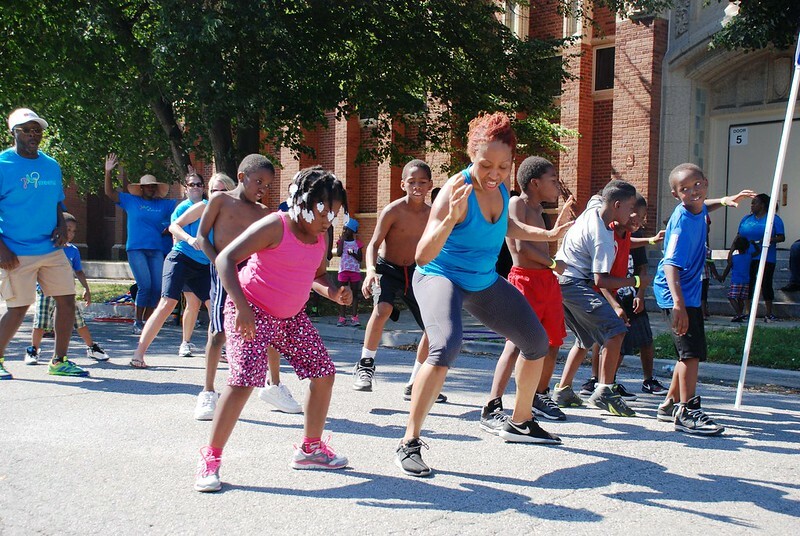 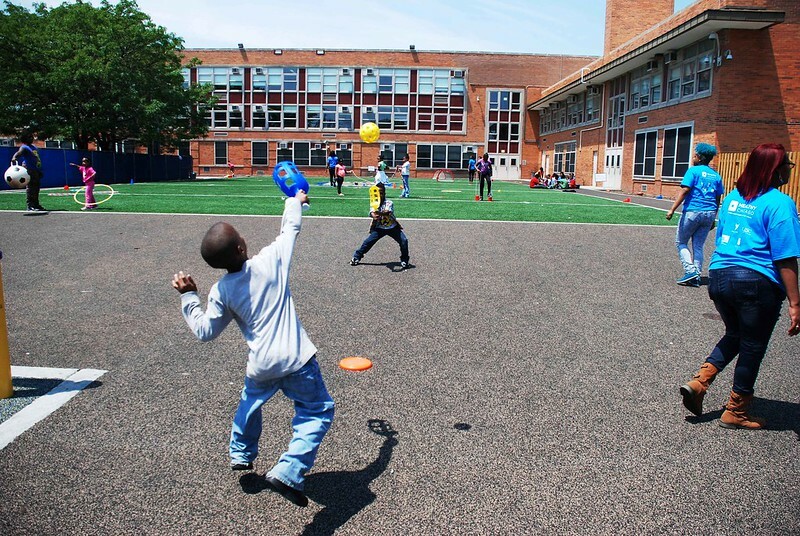 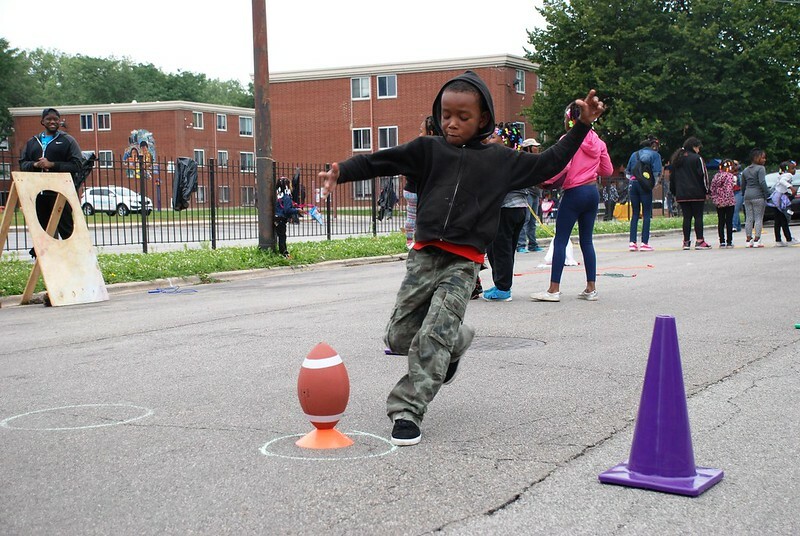 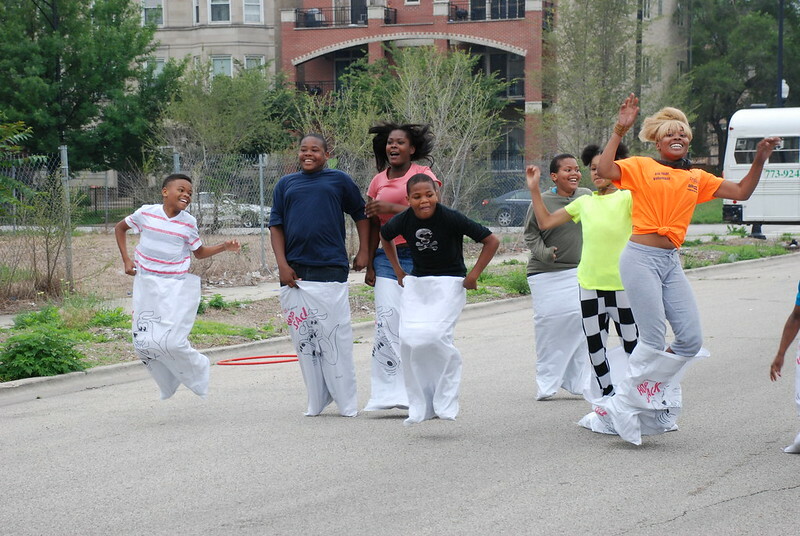 A grant program from the Chicago Department of Public Health supports community-based organizations to provide local leadership in the development of PlayStreets in targeted community areas. 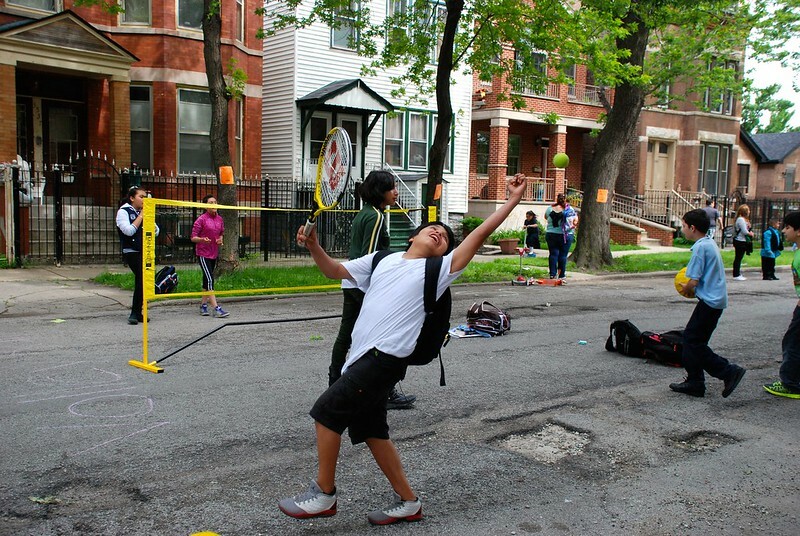 A permit program allows residents to establish short-term traffic restrictions on their streets to use as pop-up recreation spaces. 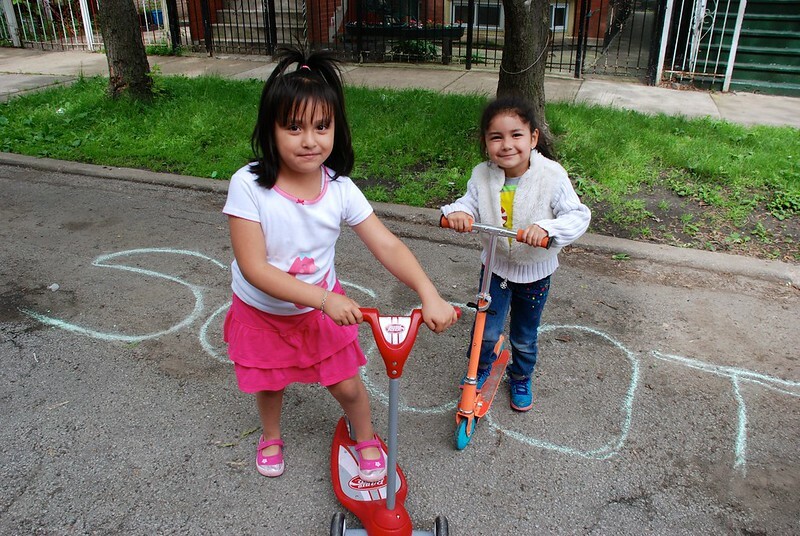 Since 2012, the Chicago Department of Public Health has issued summer implementation grants and offered technical support to various community-based organizations for the development of PlayStreets in targeted community areas. 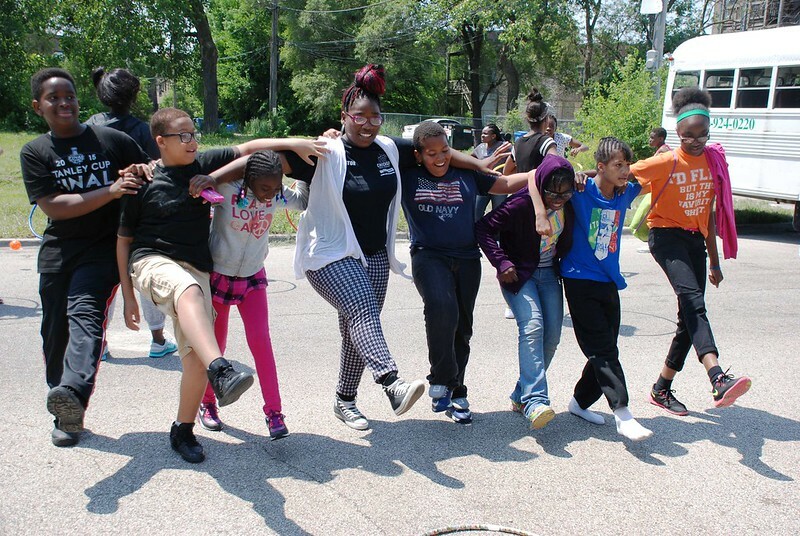 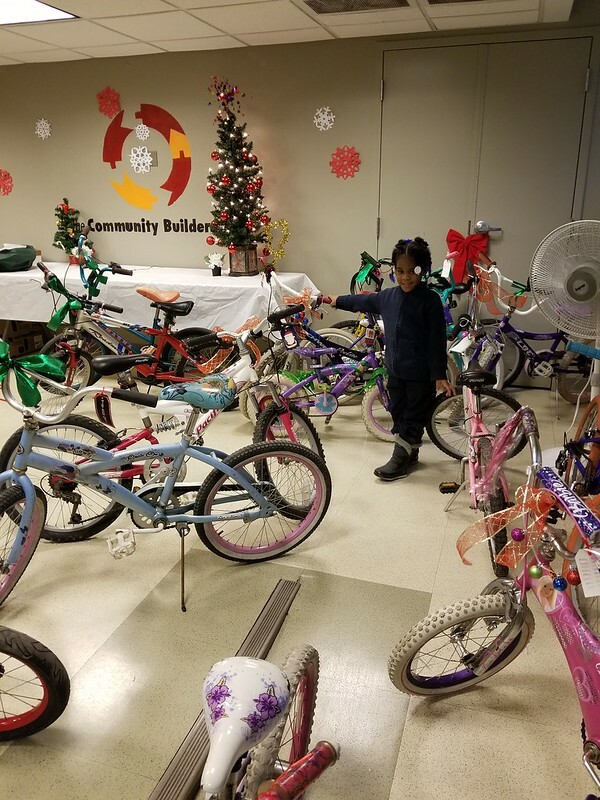 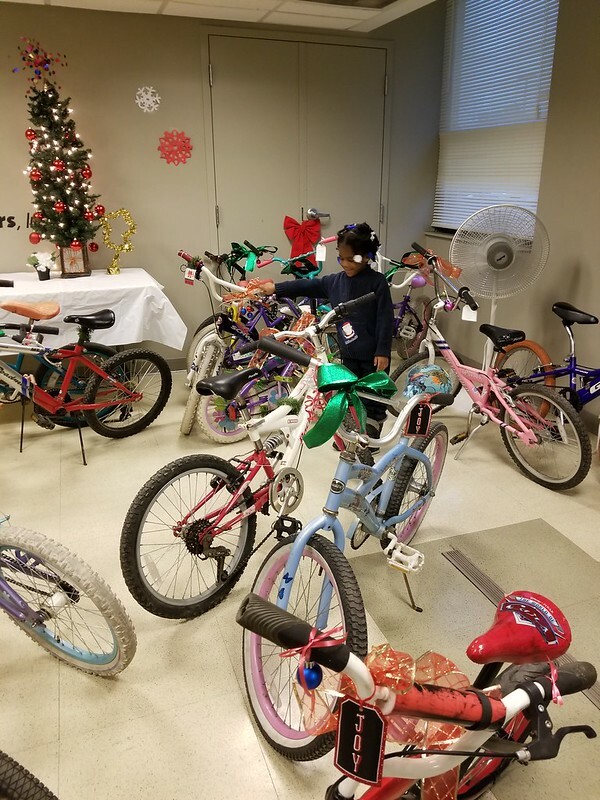 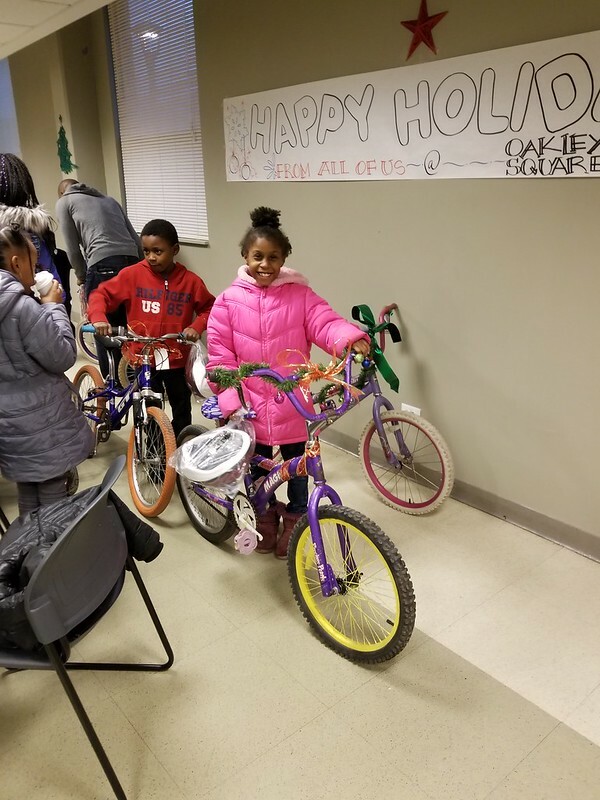 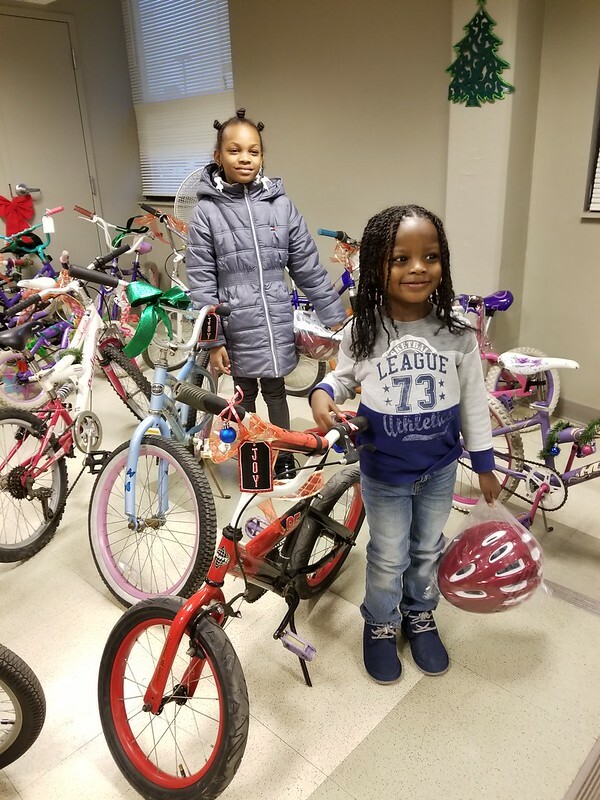 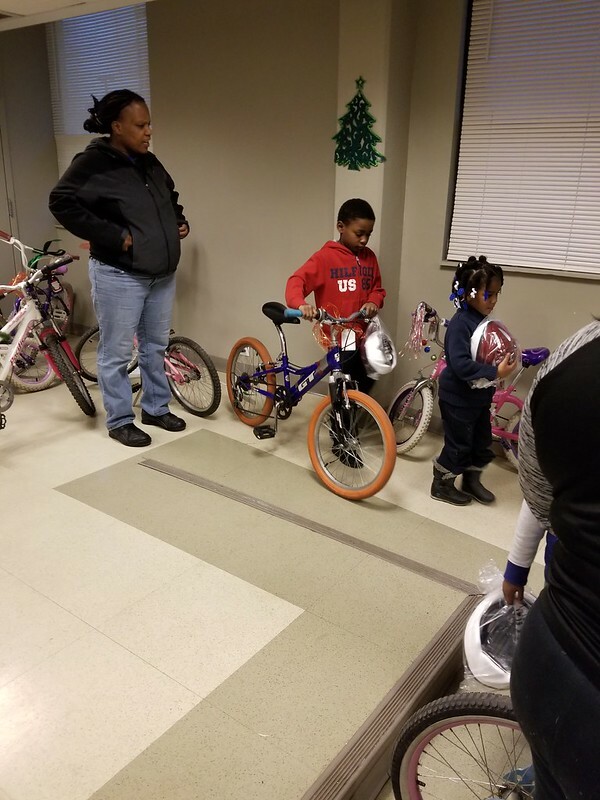 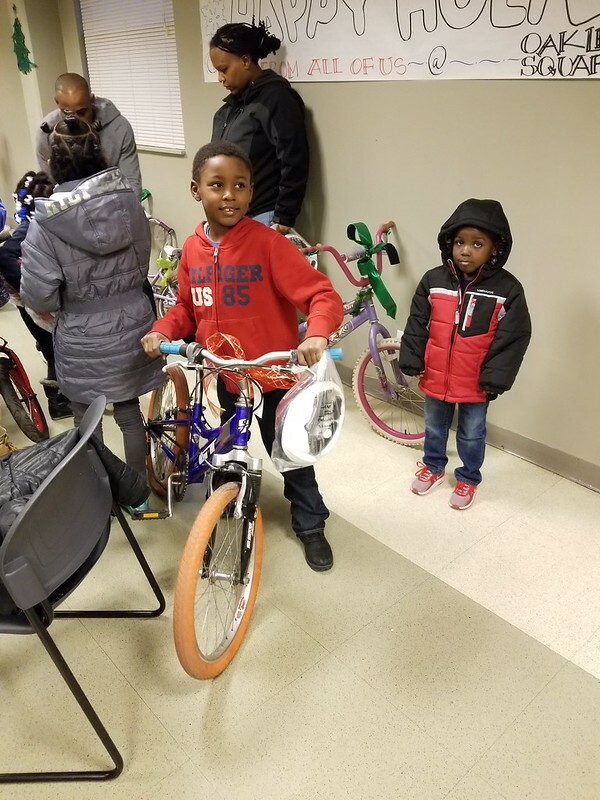 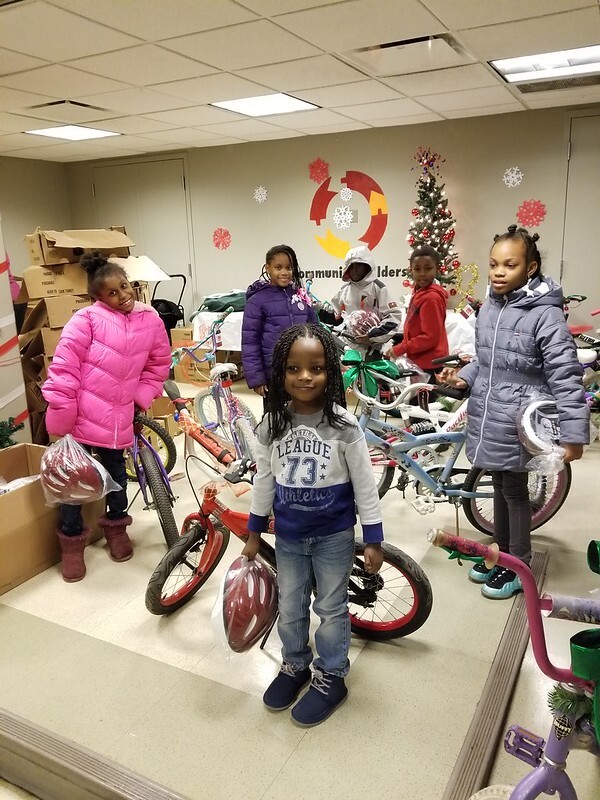 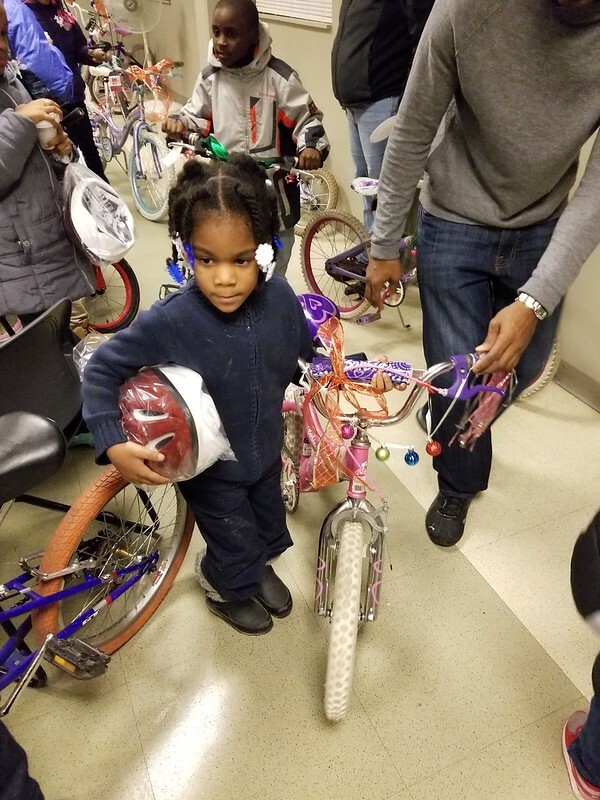 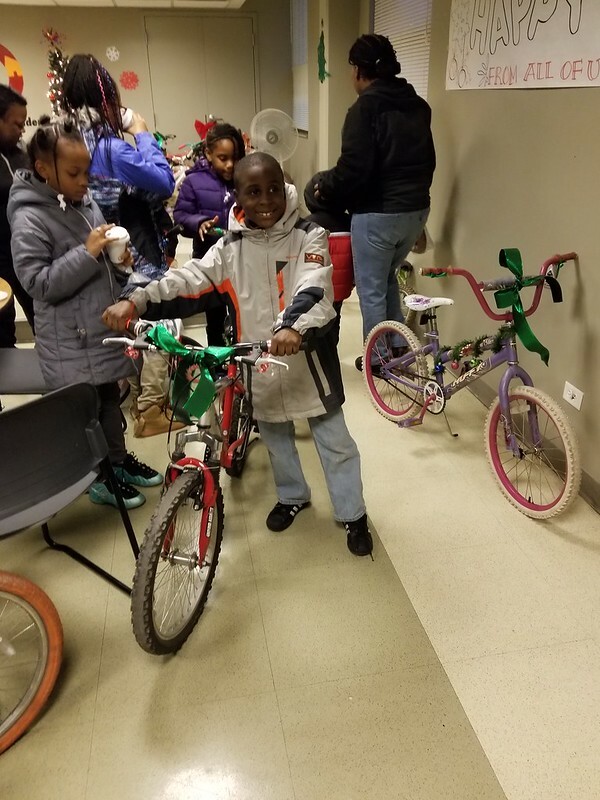 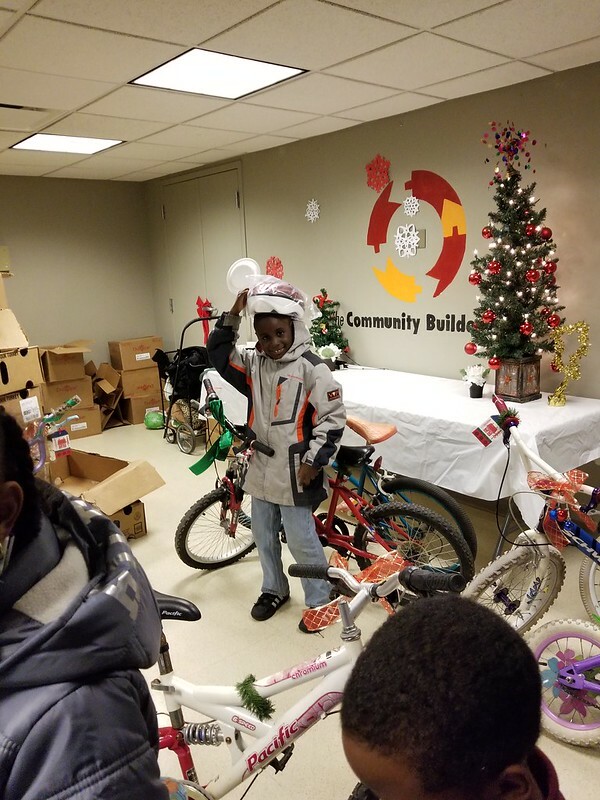 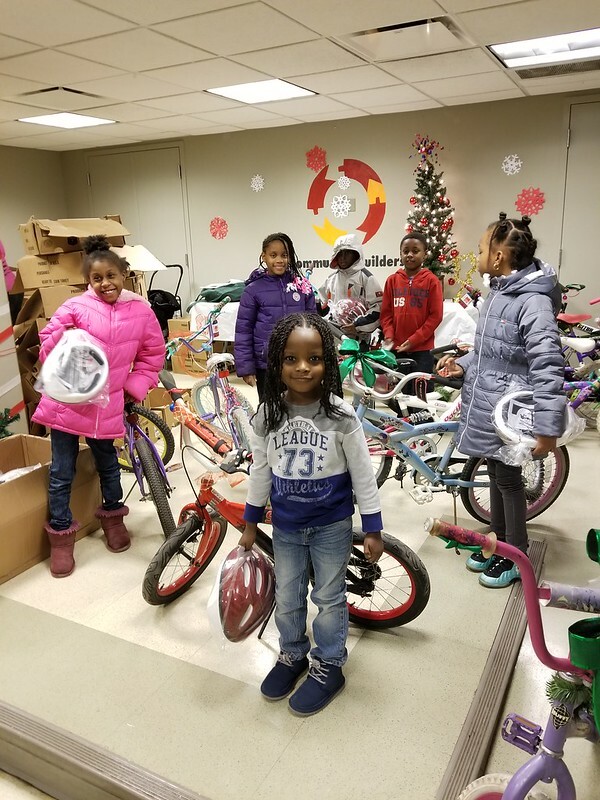 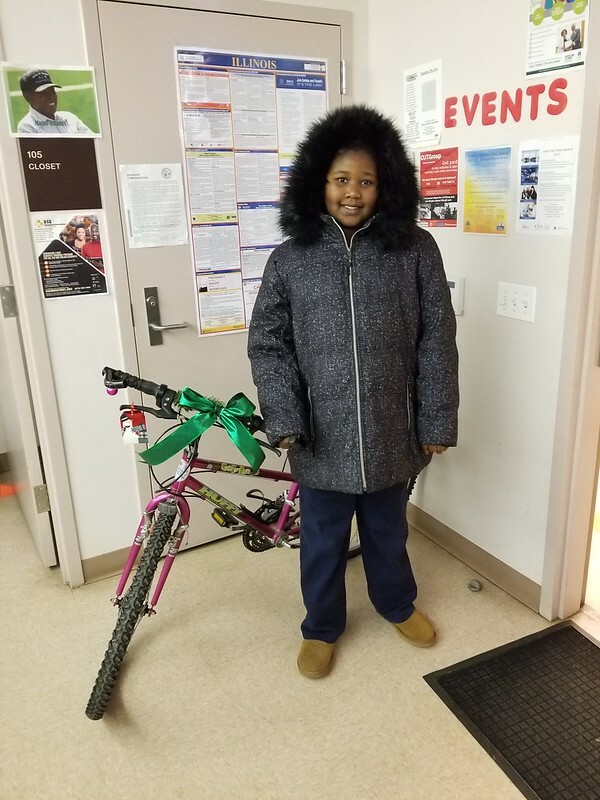 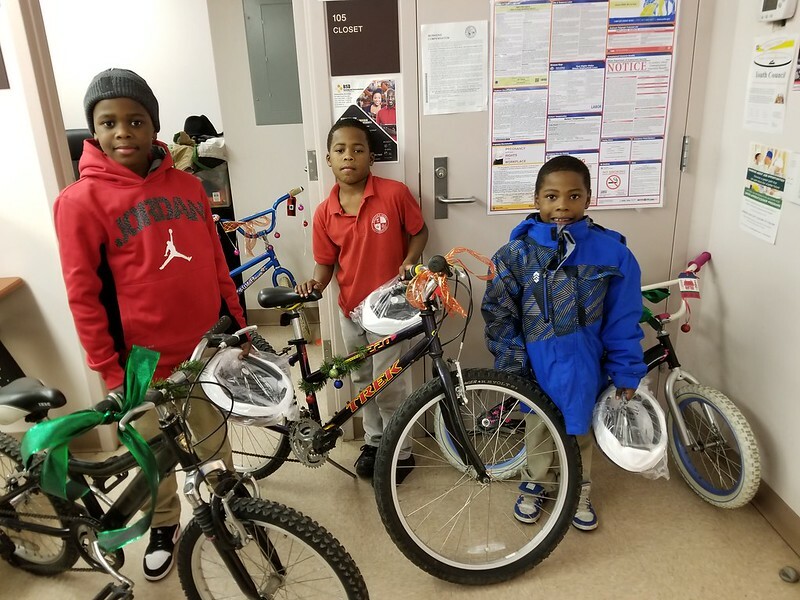 These grants serve as one of several strategies CDPH leads as part of Healthy Chicago 2.0, a plan to advance health equity across Chicago’s neighborhoods by bridging service gaps and looking at root causes for disparities in health outcomes. 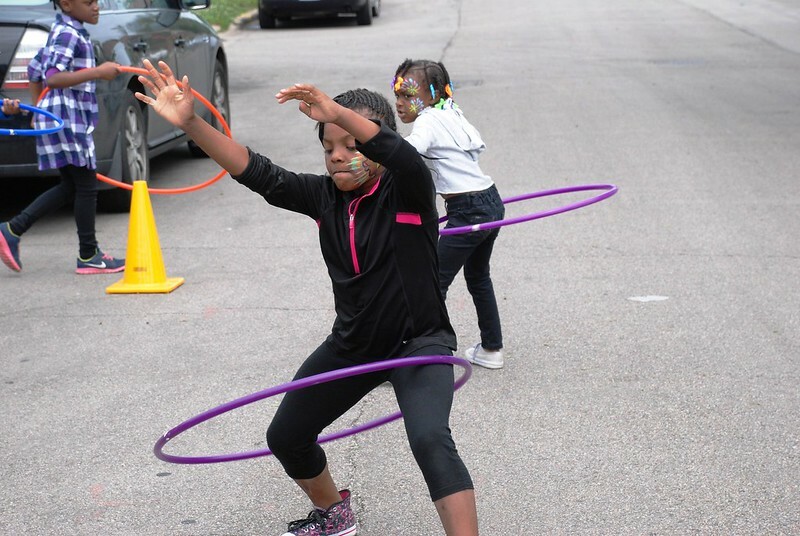 If you would like to learn more details about how PlayStreets is being implemented in your area or to get involved with a specific activation, review this map to determine your technical support region and connect with the appropriate facilitating agency as directed below. 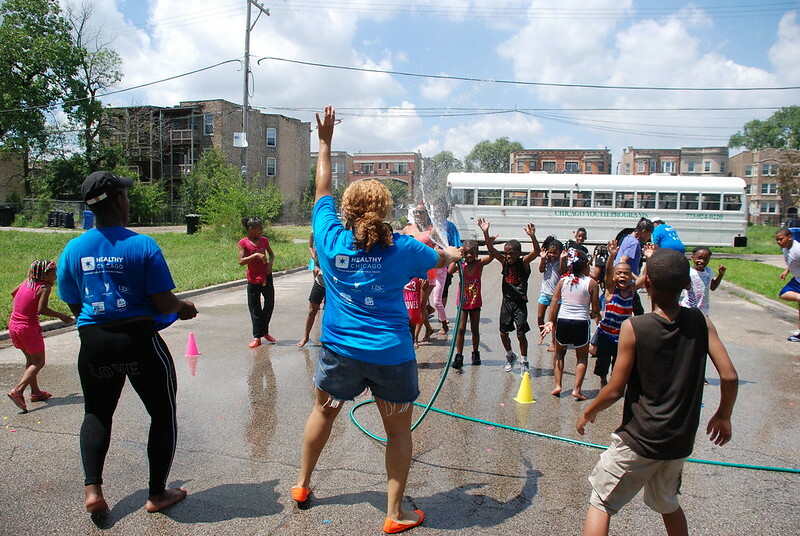 Facilitated by Gads Hill Centers, the North & West Region is defined as community Areas 1-32, 76, and 77 or those north of the Chicago Sanitary and Ship Canal and Interstate 55. 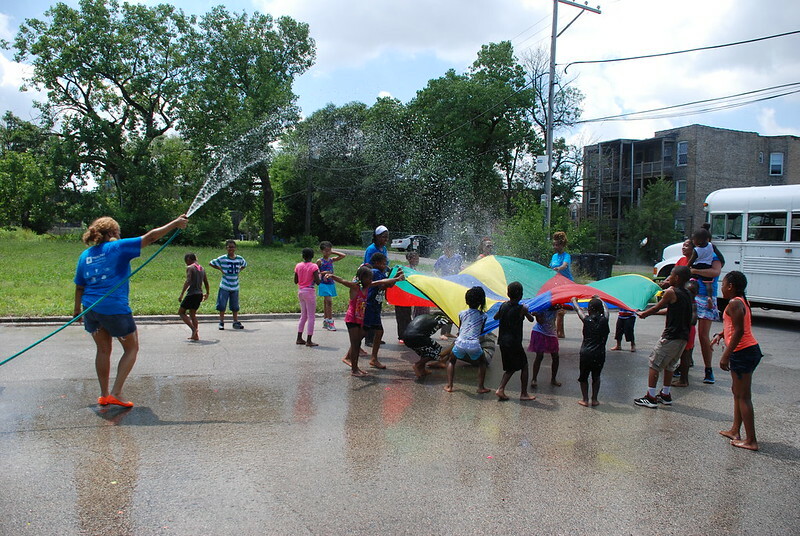 Contact Gabriela at playstreets@gadshillcenter.org or 312-226-0963×291 for more information about joining PlayStreets efforts in your North & West Region community. 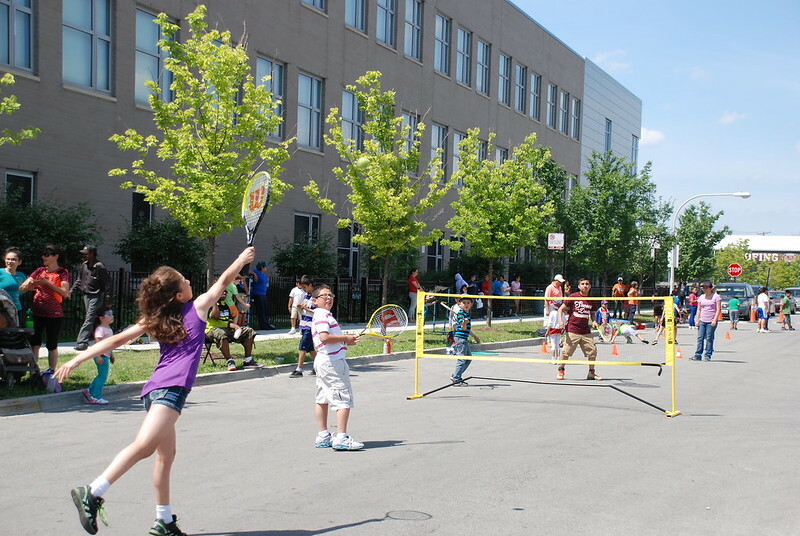 You may also visit Gads Hill Center’s PlayStreets North & West Region page. 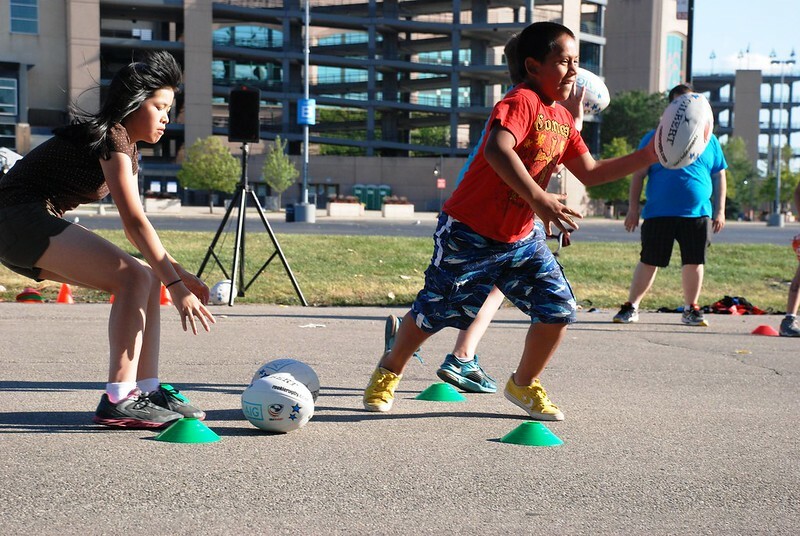 Facilitated by World Sport Chicago, the South Region is defined as community areas 33-75 or those south of the Chicago Sanitary and Ship Canal and Interstate 55. 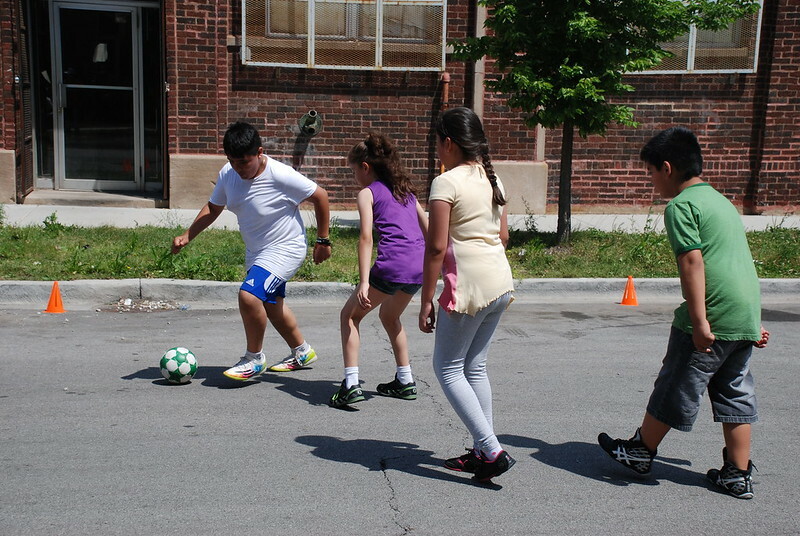 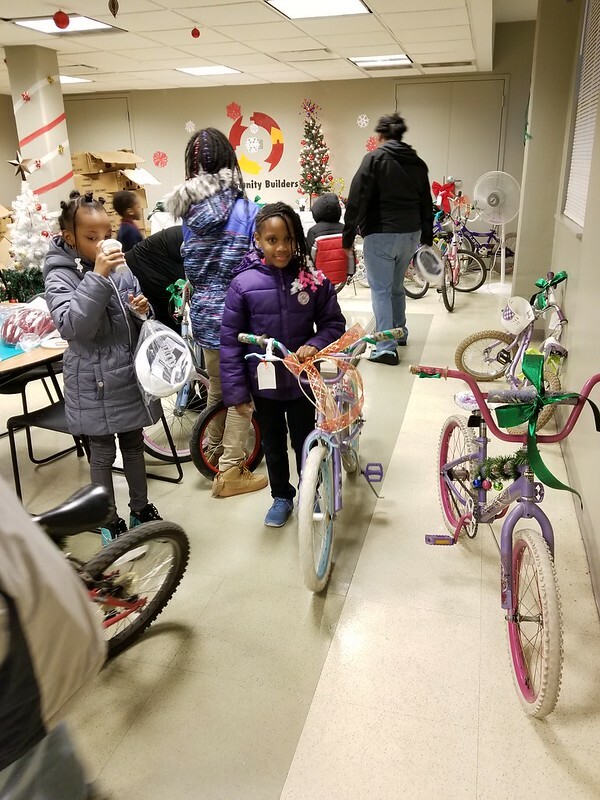 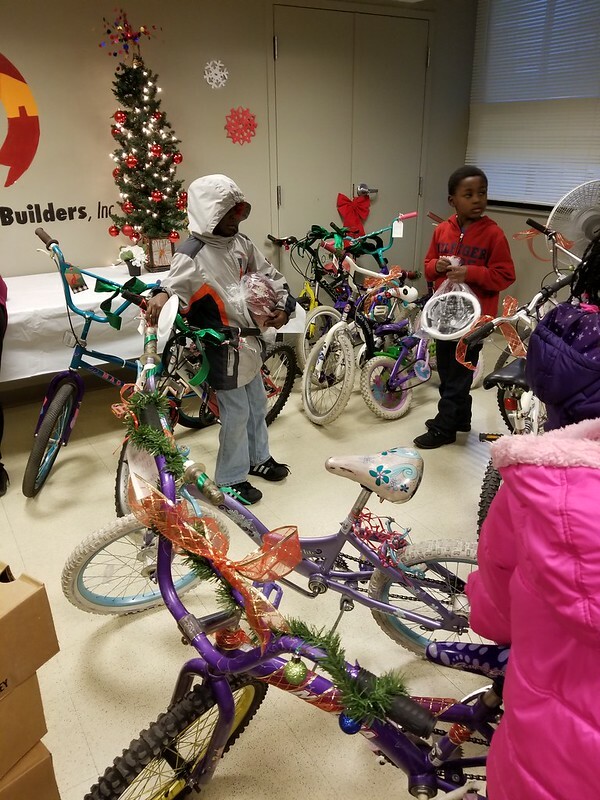 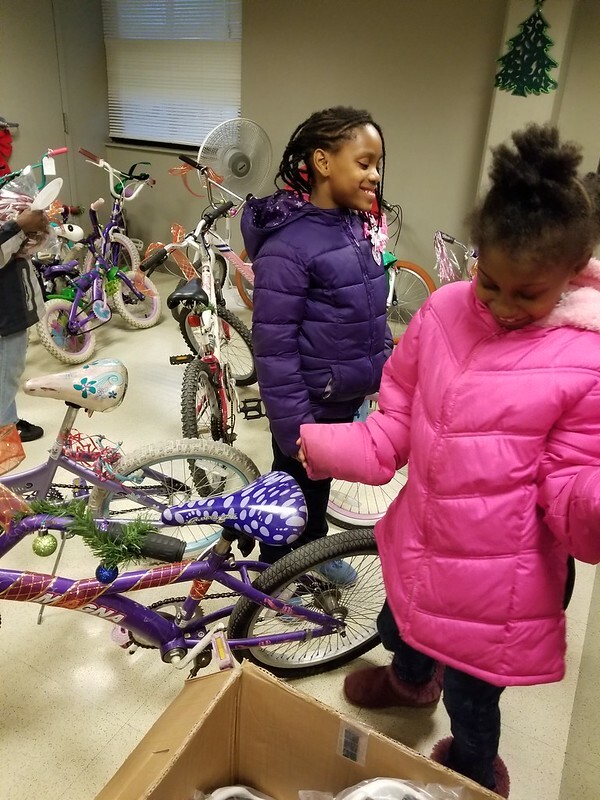 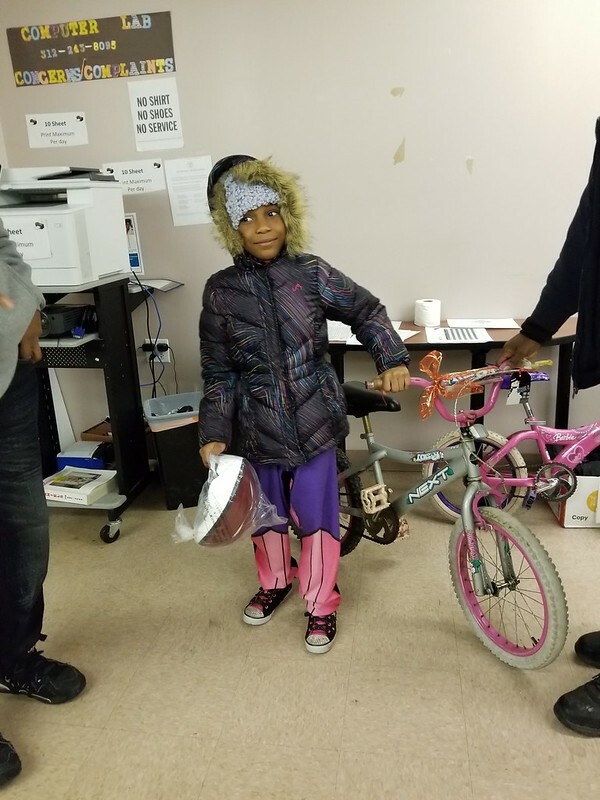 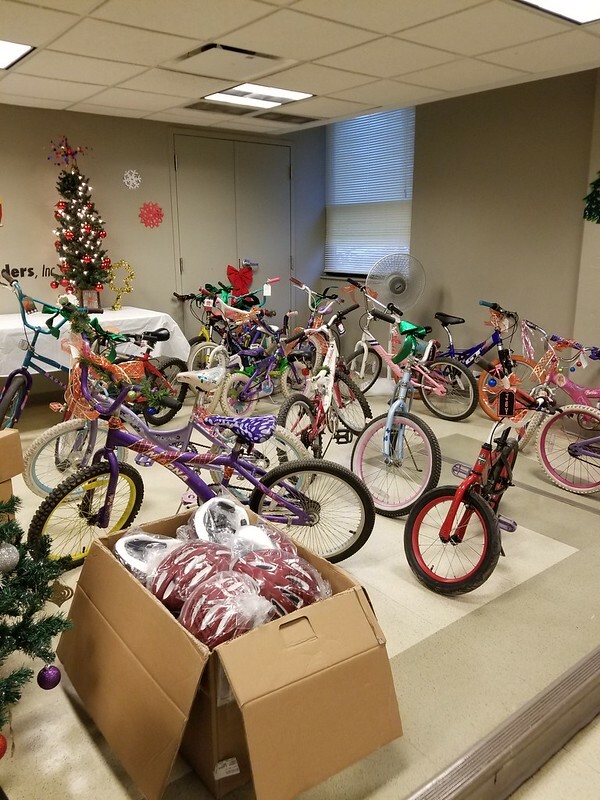 Contact Kelly at krutherford@worldsportchicago.org or 312-861-4941 for more information about joining PlayStreets efforts in your South Region community. 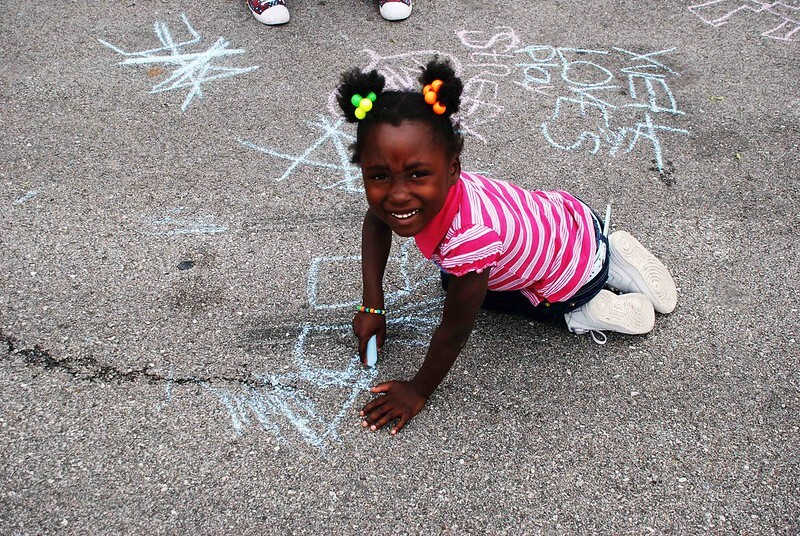 You may also visit our PlayStreets South Region page. 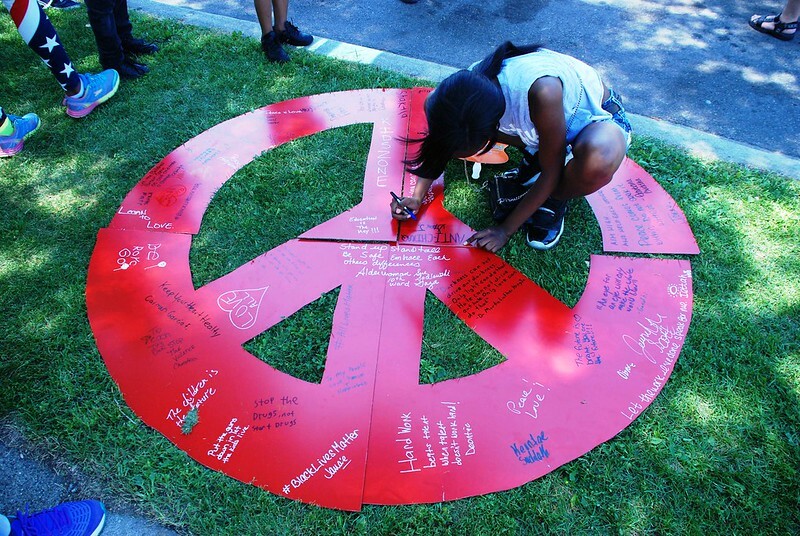 Several free planning materials are available to help organizers in planning their activations! 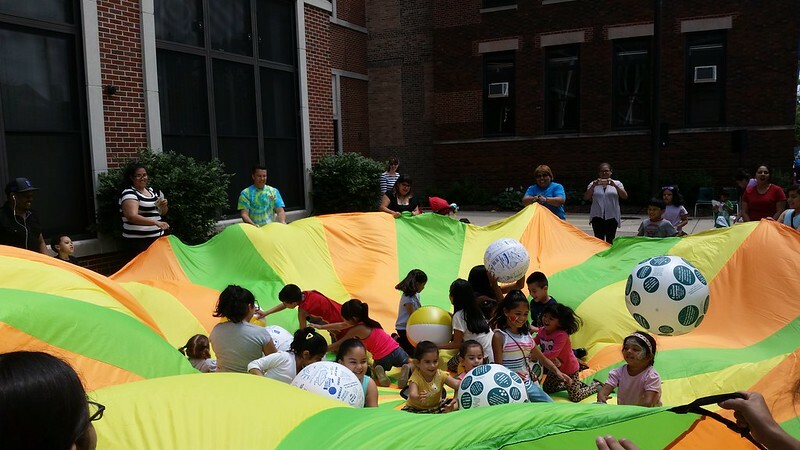 Activity ideas, event planing and event design, and more!